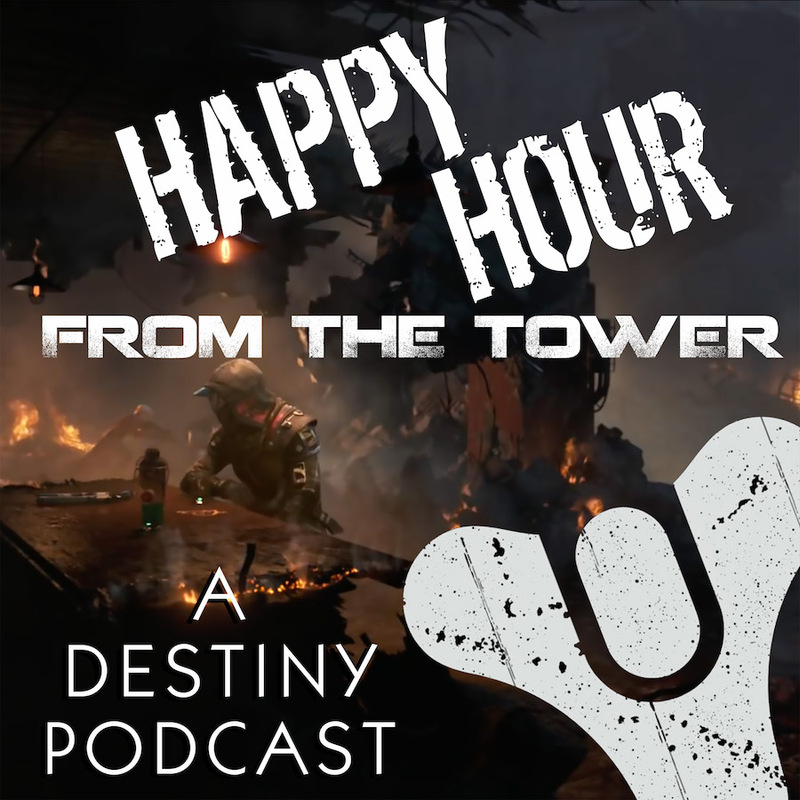 Happy Hour from the Tower: A Destiny Podcast – Page 6 – Eyes up, Guardian. Time to give up the Ghost. First round's on us! Continue readingEpisode #005: How Do You Play Destiny? Funny thing, though. I think I’m coming down with something… Cough. Cough. Sniffle. Sniffle. And now, the countdown begins… Rise up, Guardians. Become legend on September 8, 2017. Episode #002: Welcome to the Age of Triumph! Continue readingEpisode #002: Welcome to the Age of Triumph! Episode #001: Meet the Guardians! Continue readingEpisode #001: Meet the Guardians!